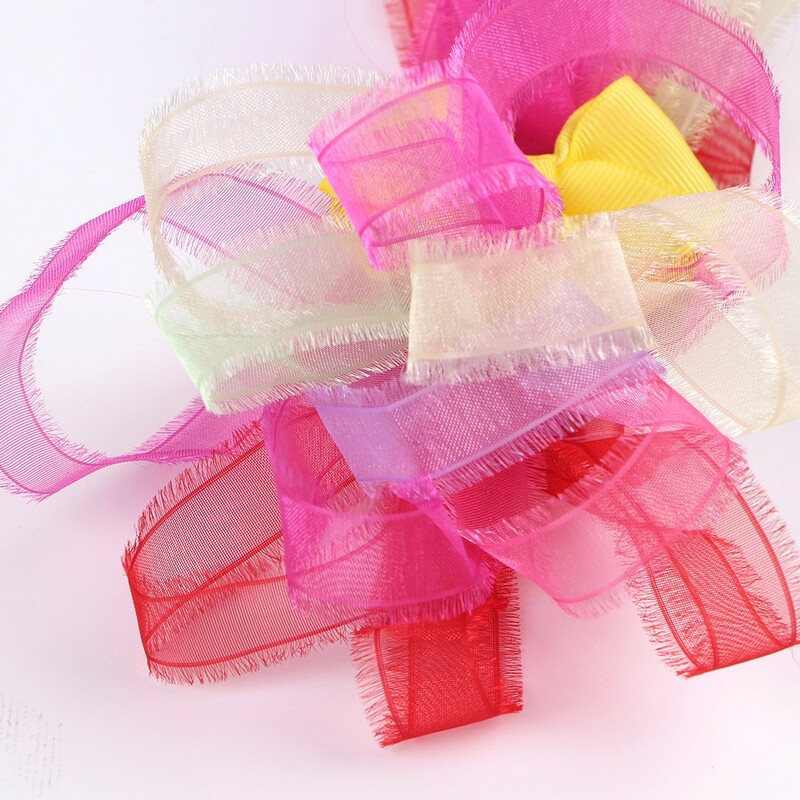 Organza Fringe Ribbon is the special organza ribbon. It's made of 100%polyester. It's clear and soft touch. The most important of all is its fringe. 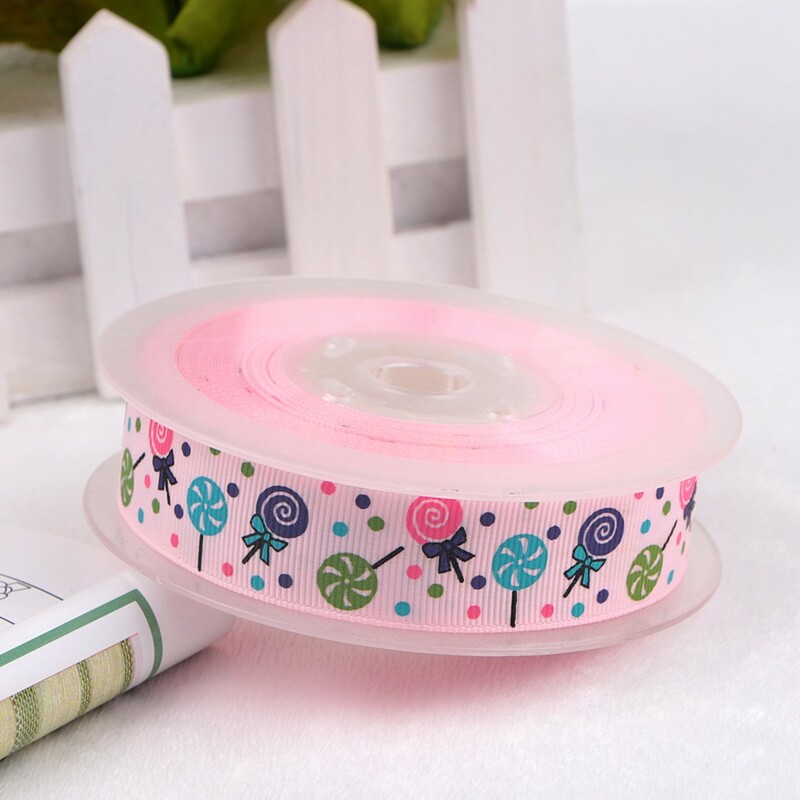 This organza ribbon widely used in gift wrapping, celebrate decoration and ribbon bow. 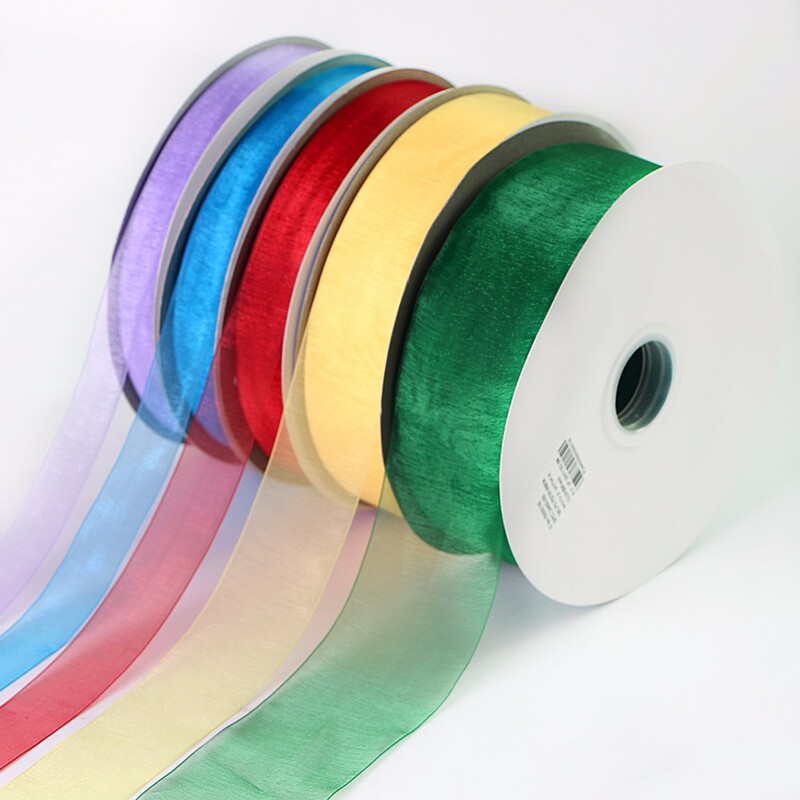 1.Grosgrain fringe ribbon have two types ,there are grosgrain fringe ribbon and silver metallic grosgrain fringe ribbon. 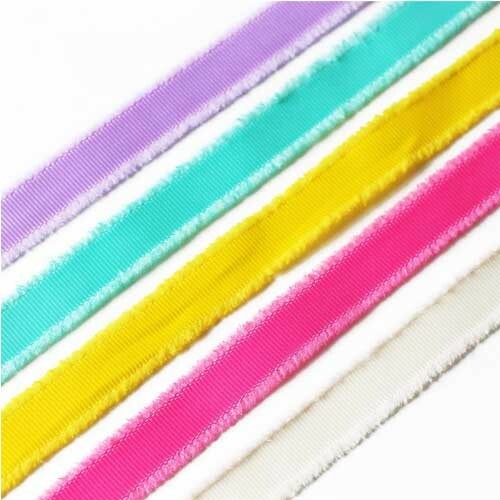 2.Grosgrain fringe ribbon is available in 15 colors and 3 sizes. 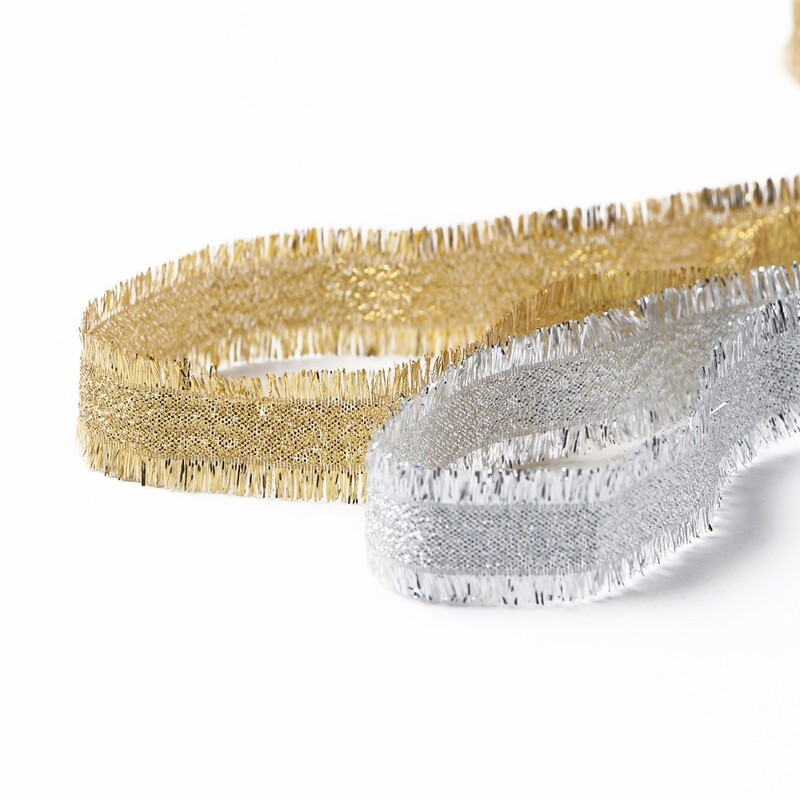 3.Silver metallic grosgrain fringe ribbon is available in 6 colors and 3 sizes. 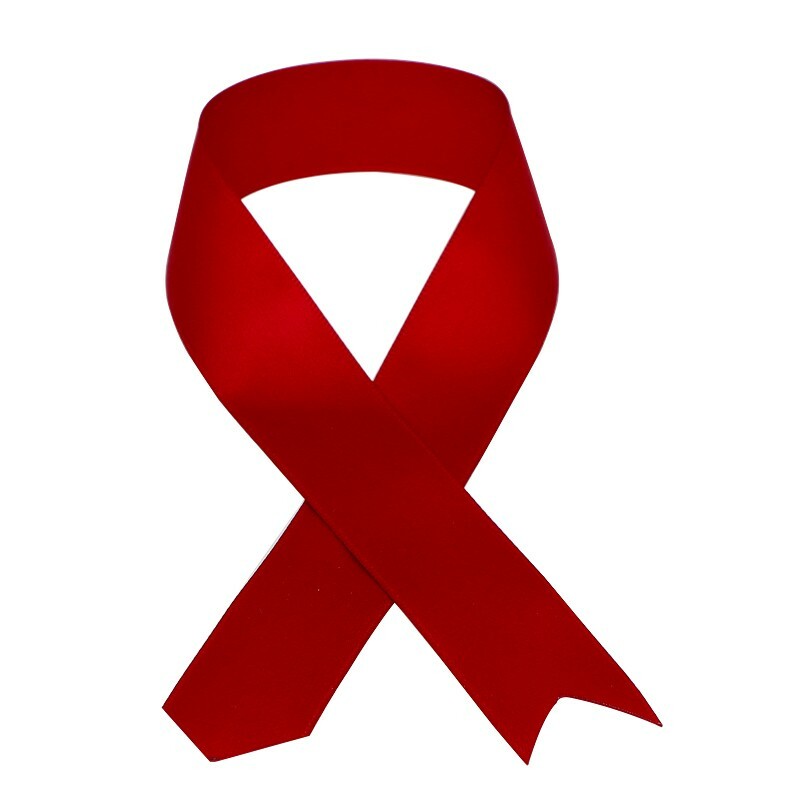 This herringbone ribbon is made of 100% polyester. It has special herringbone on its surface, and soft touch. It also can printed different colors and patten. It is widly used in Labour card sling, gift wrapping, celebrate decoration, ect. If you have see the herringbone ribbon, you will love it. 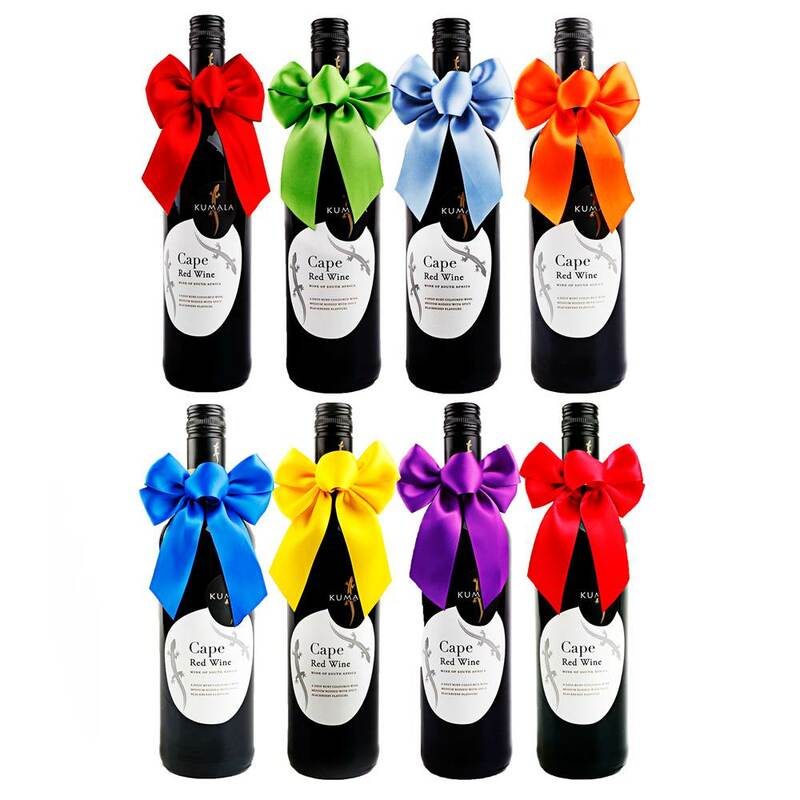 The ribbon is widely used in decorate, celebrate and packaging. 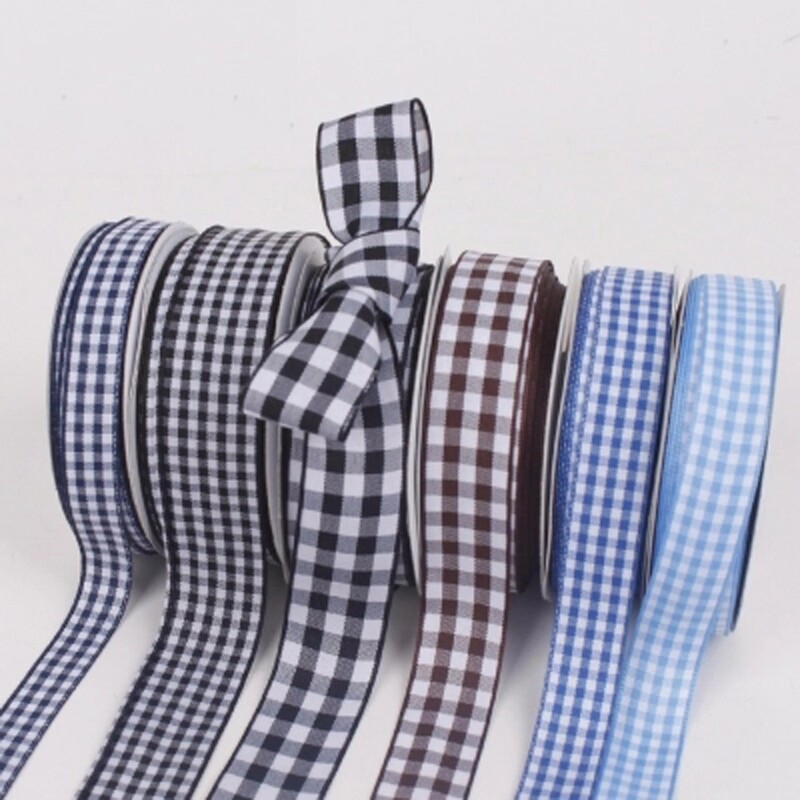 The tartan ribbon is made of woven polyester fabric ribbon. We can weave in different ways. This tartan ribbon is used in gifts, gifts wrapping and ribbon bow. This organza ribbon is one our softest ribbon. It is made of clear polyster, and we can printed different colors and patterns you want. The organza ribbbon is applies to gifts, gift wrapping, ribbon bow and clothing decoration. 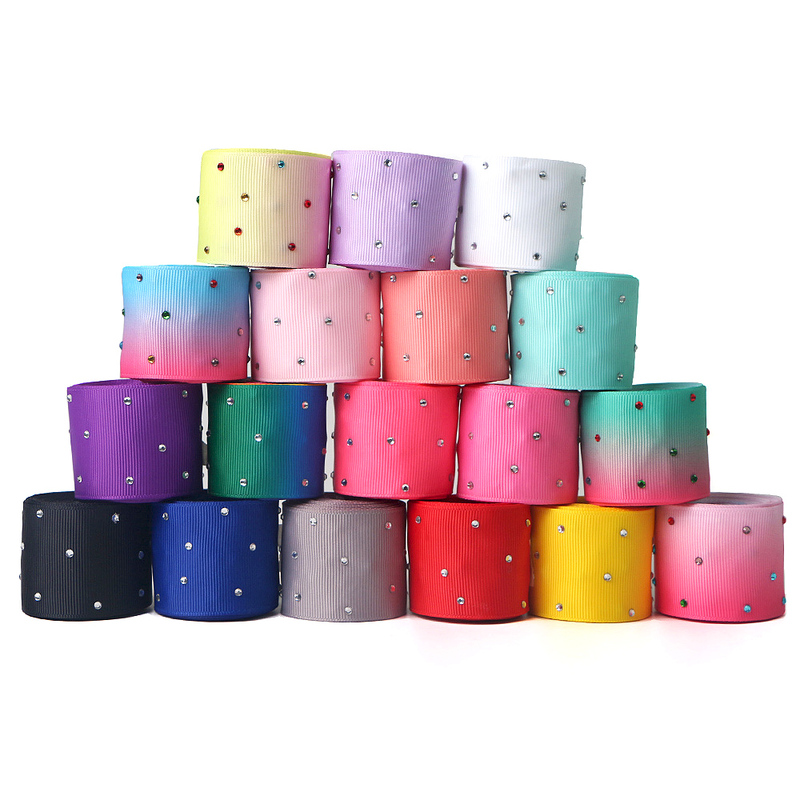 Xiamen Mesida Decoration Co., Ltd. specializes in custom wholesale ribbons with rhinestones. We can provide customers with professional pattern design,Different styles,colors and sizes for your selection. 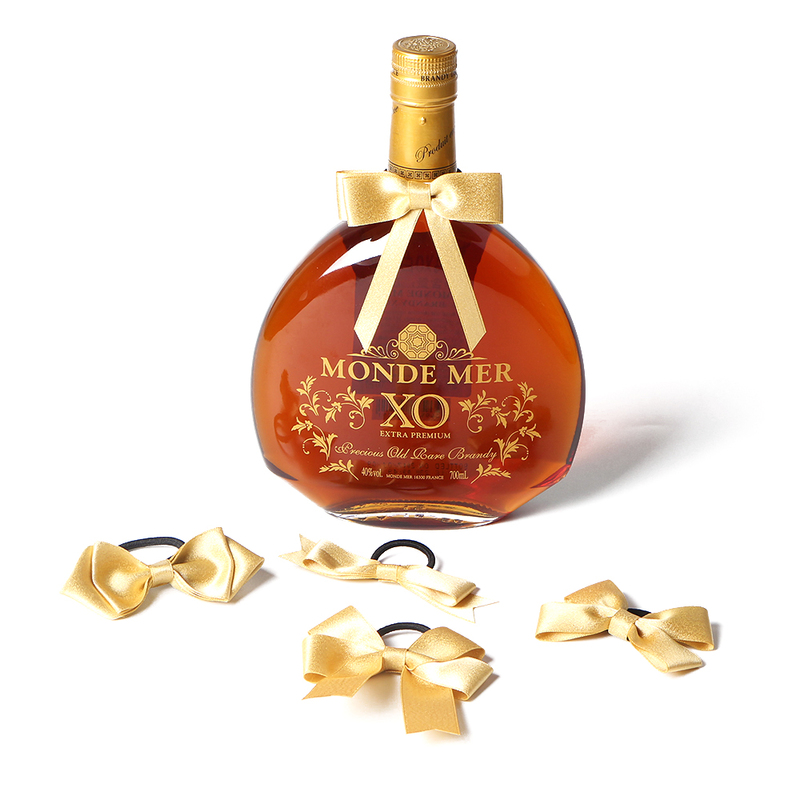 Custom Satin and Grosgrain Ribbon For Packaging and Decoration. 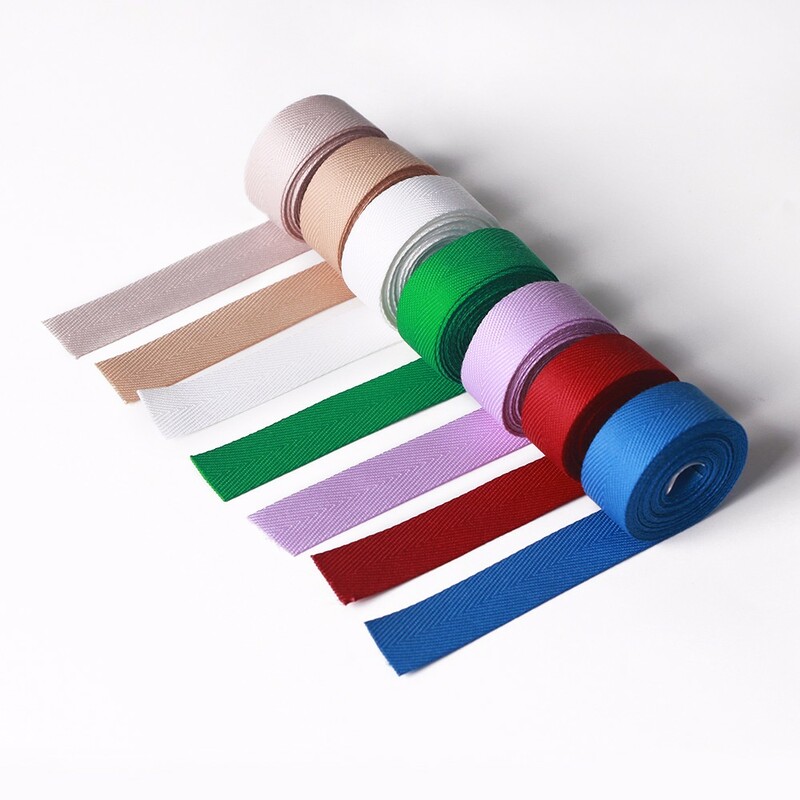 More than 196colors and 13sizes for this satin ribbon and grosgrain ribbon. Custom logo is acceptable,we can print any logo and pattern on the ribbon according to your request. Regular packing is 100yards/roll for this satin ribbon and gorsgrain ribbon,but we can help you cut it to different lengths and styles.